We want to motivate you to make the change to RE/MAX today. Choose the box below that best describes you to receive more information. 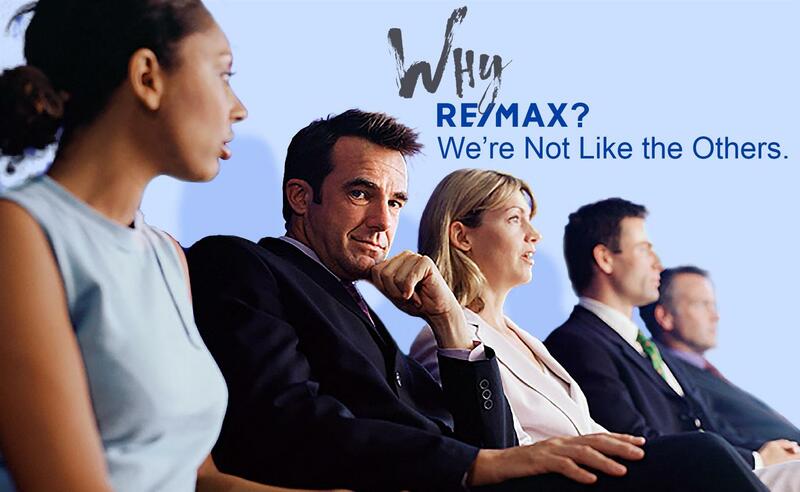 Join RE/MAX and let our global brand launch your real estate career!